Designed to score grooves in the surface of PCBs - to facilitate separation of individual circuits from multiple image panel. Owing to our in-depth knowledge of this domain, we are specialized in providing PCD Router Cutter. 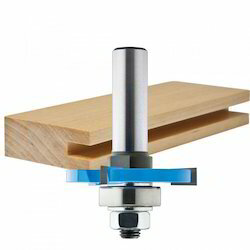 Router cutter for sizing, grooving and finish-cutting when high cut quality is required. 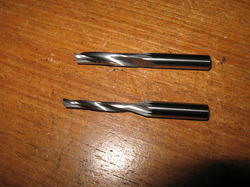 Overhead routers with/without CNC control, machining center, special routers with spindles for mounting shank tools.